The 2017 Oxford Seminar in the History of Alchemy and Chemistry will take place at the Maison Francaise d’Oxford (2-10 Norham Rd, OX2 6SE) between 3pm-5pm on 3 May, 10 May, 17 May and 14 June. 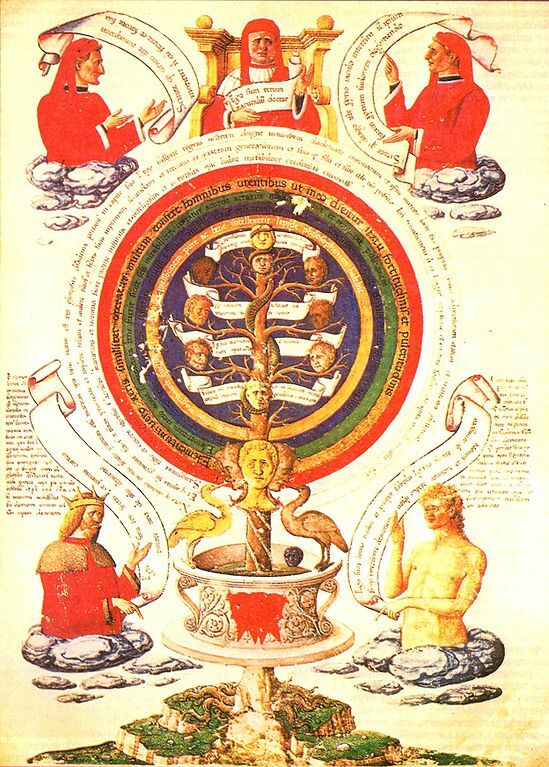 The seminar is free of charge, and anyone with an interest in the history of alchemy, chemistry, medicine or the sciences is invited to attend. The format is two or three papers followed by a Questions & Answers session. Participants are also invited to join us for a drink afterwards, and/or dinner with the speakers. For more information, questions or directions to the venue, please feel free to contact me.